WOW! Summer is almost over, can you believe it? I know that we can’t! Here is a small selection of images from one of our Marmalade Location sessions at this time last year. 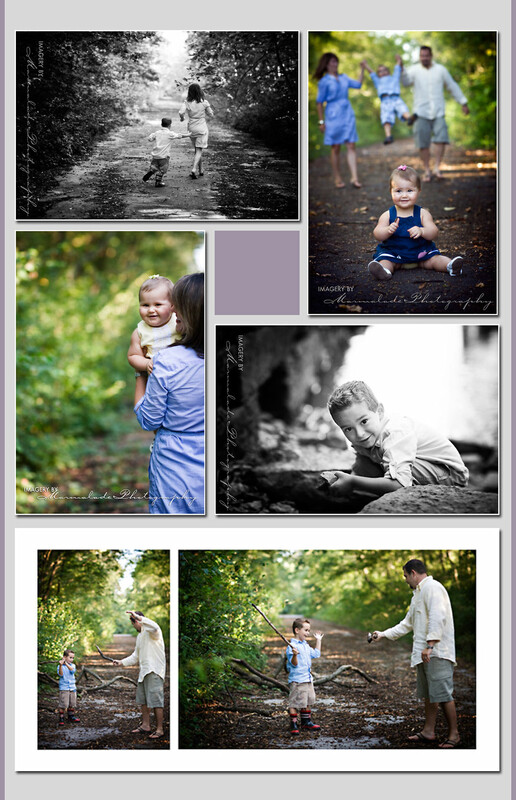 Look how relaxed & happy the M family looks – it’s a great time to get family images done…right before the hustle and bustle of the busy school year starts up again!! Just read the article about you in Rangefinder. Suggest all your readers should look at it at http://www.rangefindermag.com/storage/articles/RF0811_Drenthe_Muir.pdf – says a lot about your personal integrity and open honesty in your photographic craft. Thank you David. What an incredible comment to wake up to this morning!